Google’s Chrome browser is one of the most used browsers in the world today, but that doesn’t get it off the hook when it comes to technical issues. Among the issues that make for a frustrating experience is when Gmail won’t load in Chrome on Windows 10. This is a common problem, which fortunately means that for you who is experiencing it right now, you can find some common fixes and solutions to resolve it on your computer. Here below is a list of preliminary fixes and common solutions used when Gmail won’t load in Chrome on Windows 10. 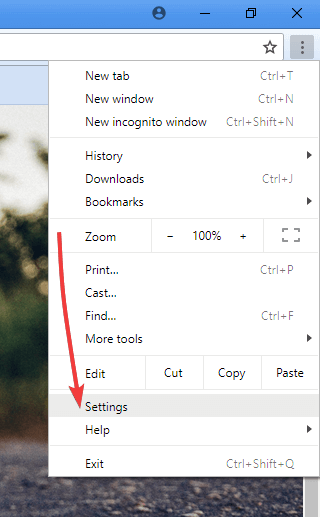 You can also use a keyboard shortcut to open an Incognito window: press Ctrl + Shift + n.
Sometimes these add-ons or extensions on Chrome can prevent Gmail from loading. You can temporarily turn them off one by one and use Gmail again to see if that solves the problem. Try using Gmail incognito or in private browsing, or without extensions. Try temporarily turning off these extensions and applications one by one, then using Gmail again to see if that solves the problem. Next to any labs you have enabled, select Disable. Sometimes security software like a firewall or antivirus could cause Gmail not to load in Windows 10. Check if Windows Defender is blocking it, and disable it then try loading Gmail again. You can also leave Defender on and turn off the cloud portion instead. 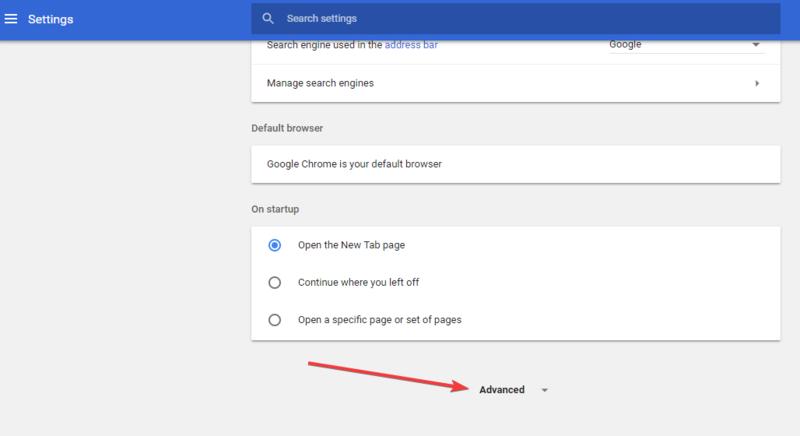 Note: This process resets the default search engine back to Google, the homepage and tabs, new tab page, pinned tabs, content settings, cookies and site data, extensions and themes. The new settings will also apply across all devices you’re signed into. 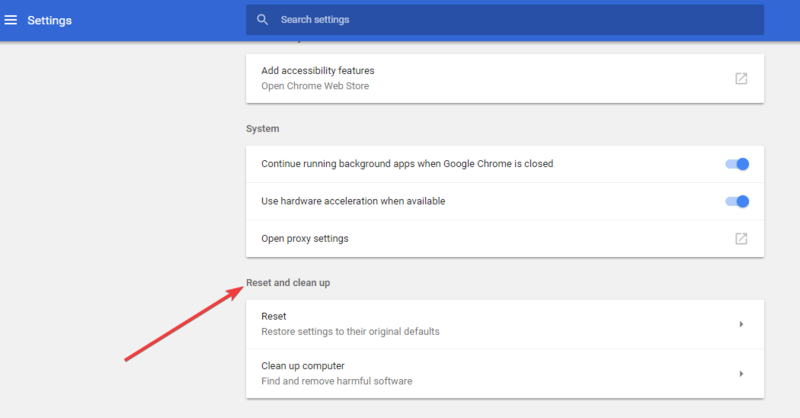 To disable extensions, you need to run Chrome with the disable extensions command line option. It may not disable all extensions as much as hide them such that Chrome thinks none of them are installed. What you need to do, therefore, is manually disable them. 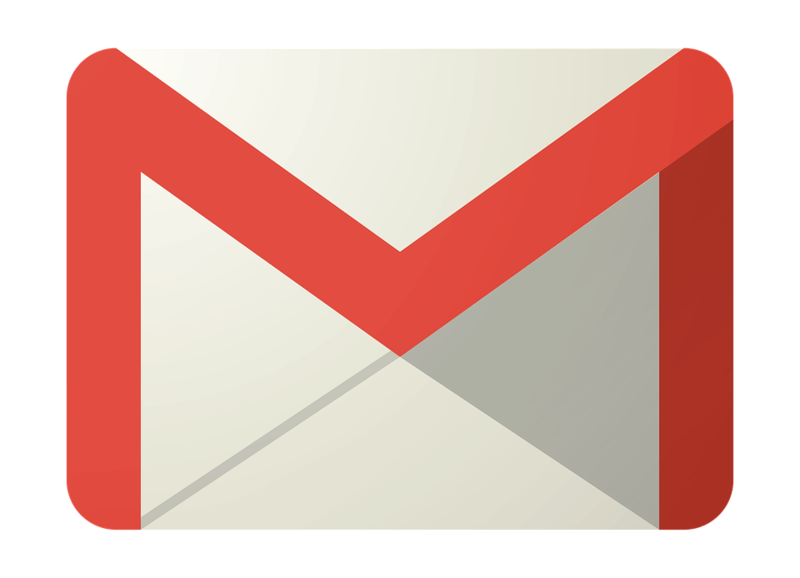 Were you able to load Gmail again on Chrome browser? Let us know in the comments section below.